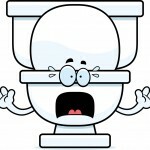 SQUEALING TOILET™ | Commercial Water & Energy Co. Listen to me…I’ve sprung a leak and you need to call maintenance RIGHT NOW! If only there was a way to get tenants to report leaky toilets, wouldn’t that be great? 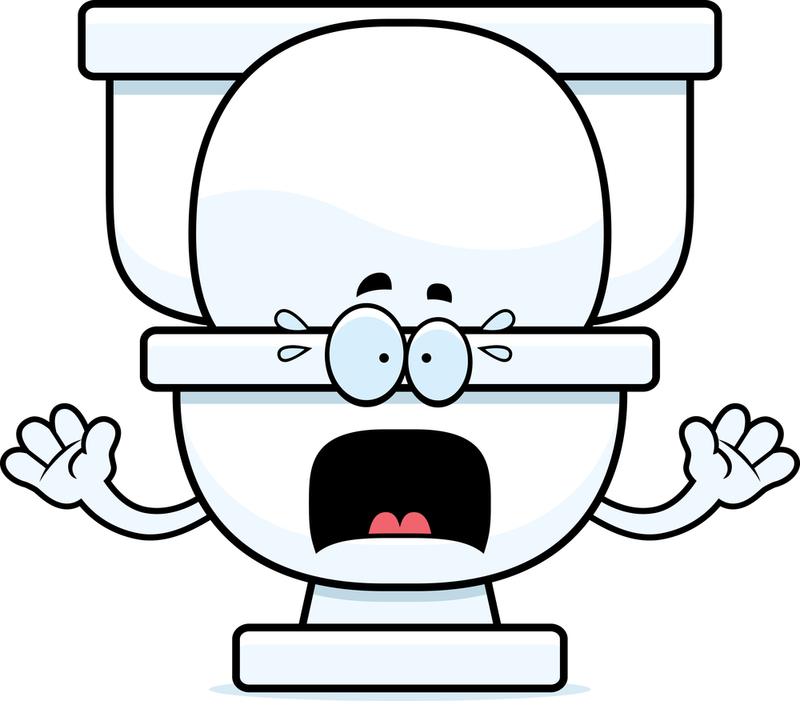 After all, each leaky toilet wastes up to 6,000 gallons per month. It’s not really a whole toilet. New guts for a toilet – adjustable pressure cleaning fill valve, flapper & dual flush converter. Leak-resistant with expected 5 year life span. If and when it does leak, it emits a sound so irritating , your residents will always report the leak! That’s why we call it the SQUEALING TOILET©. To find out more, fill out the blue form to your right In the blank for “Other Description,” write SQUEALING TOILET. I will like more info. Cost of Squealing Toilet depends on a few factors. Depending on location, amount of bathrooms to be retrofitted and whether or not the showerheads and aerators also need to be replaced, typical cost ranges between $110 and $190 per unit. Need more inf. and cost. What is all involved in retro fit? Cost of Squealing Toilet depends on a few factors – location, amount of bathrooms to be retrofitted and whether or not the showerheads and aerators also need to be replaced. Typical cost ranges between $110 and $190 per unit. This includes installation. Also included is that while doing install, our staff inspects and reports on any other leaks under sinks or where flex hose feeds water to tank. Please send me more info as well as pricing info. You got it. I’ve emailed some pricing and other information to you.